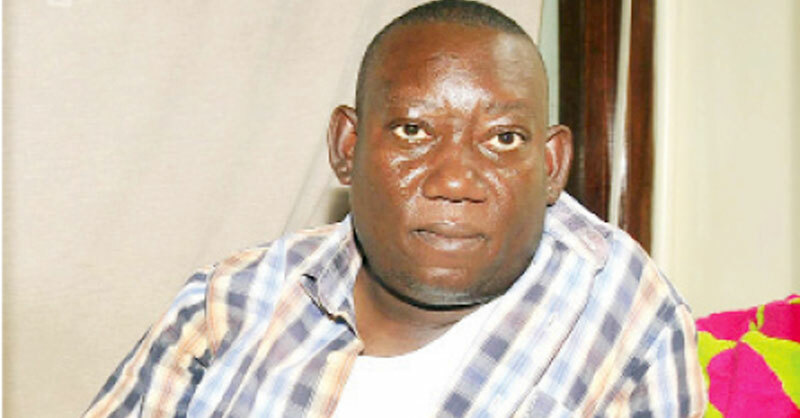 Rubaga South MP Kato Lubwama has officially took over the Mengo-based Biliv TV, Rafiki has learnt. 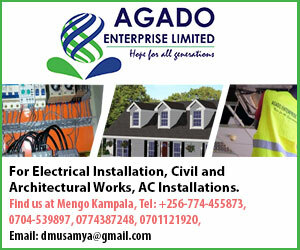 Lubwama assumed total ownership of the station after clearing the balance of Shs 114m. He had earlier in August paid Ushs 300m in August, making a total of Shs 414m. Lubwama officially changed the name of the station from Biliv TV to B24 TV recently. Hopefully the kasajja kumutima MP’s enemies won’t grow more busajjas in their hearts.